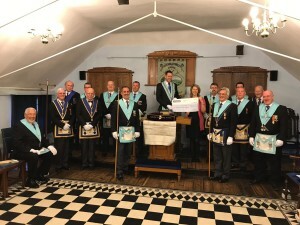 Jigsaw (South East) is delighted to accept a donation of £2070 from the Burgess Hill Masonic Lodge 4995. The branch chose the East Grinstead based bereavement charity as a recipient, as part of its annual fundraising initiative. 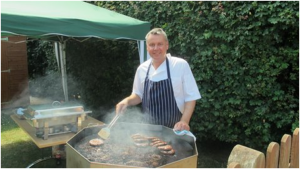 Burgess Hill Masonic Lodge 4995 is a member of the Provincial Grand Lodge of Sussex, which has a longstanding commitment to supporting charities in its local community. Worshipful Master, Will Smith, presented Jigsaw (South East’s) Operations Manager, Nickey Price, with the cheque. 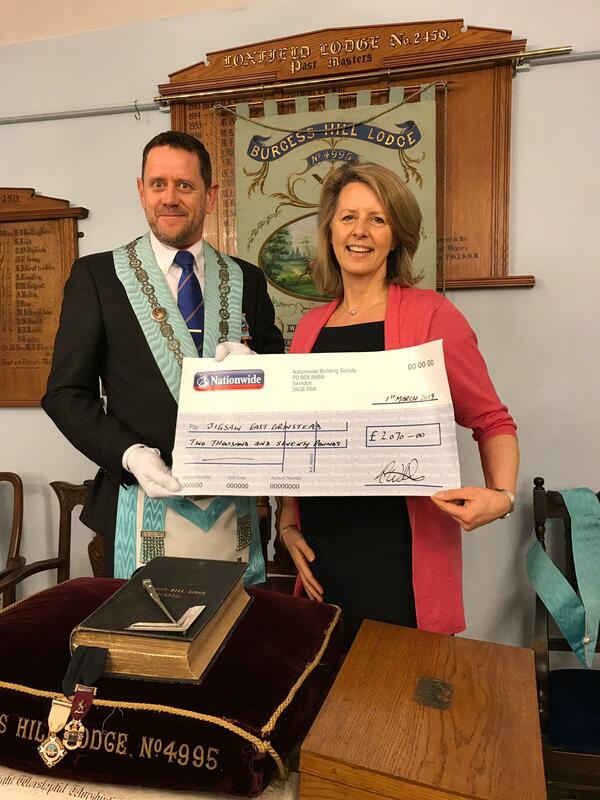 “We are extremely grateful to receive this generous donation from the Burgess Hill Masonic Lodge. 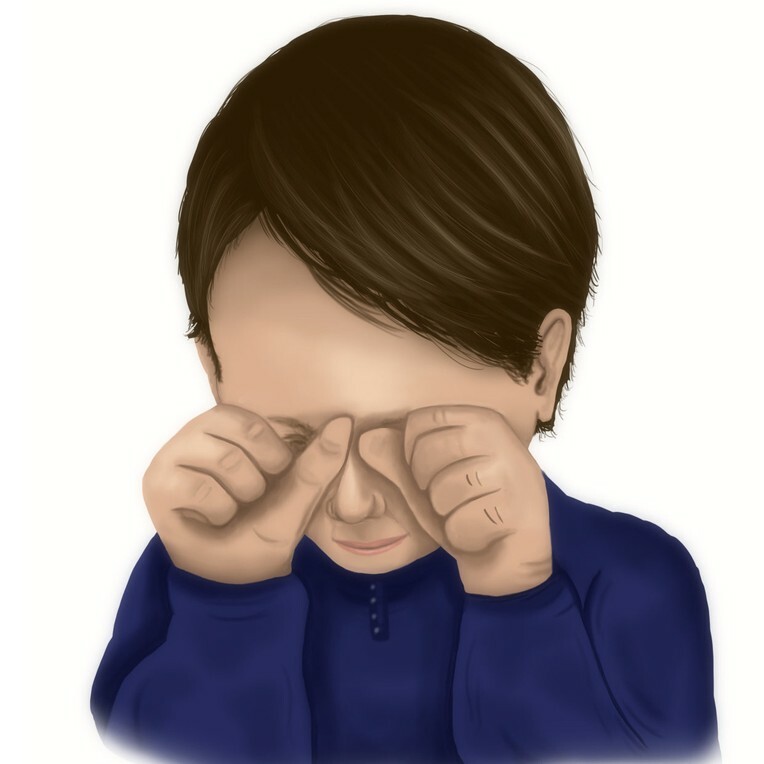 Our charity relies on funding such as this to enable us to continue supporting vulnerable children and young people who are facing a future without a significant family member. Jigsaw (South East) works with families throughout Surrey, Sussex and surrounding areas. This donation will help us to extend our work across the region.” Nickey Price said.